Our next Toddler Day is coming up ! Come and join us for the next Toddler Day! 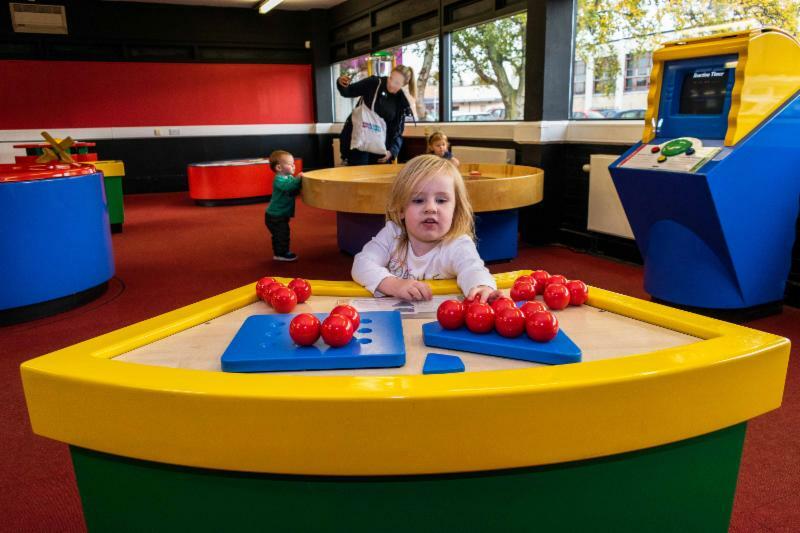 Techniquest Glyndwr Toddler Days are specially designed for under fives and their carers, to allow them the freedom to explore when the centre is quieter. Each event includes a singing or story time, creative activity and a 'discovery' activity. Toddler Day sessions are run on a drop in basis so you can join us any time before 2:00pm. ﻿Explore the Zones and make new friends! 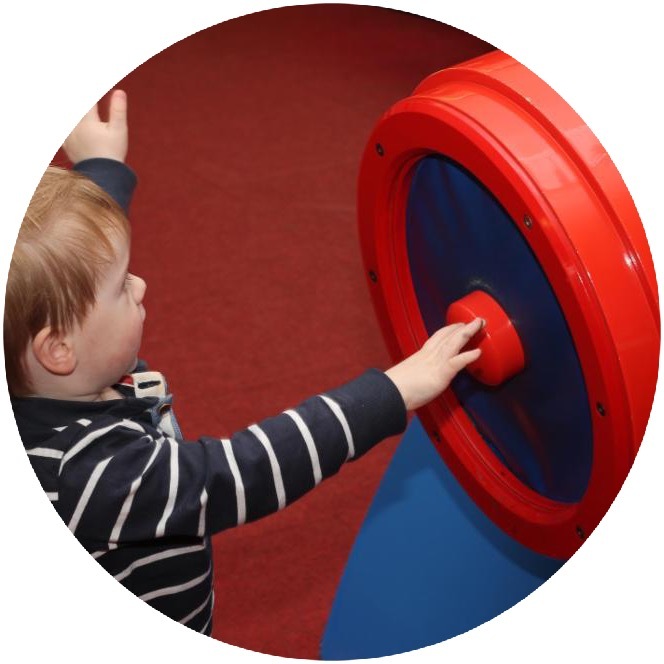 Why not invite your friends with their under 5's and have a great time together here at Techniquest Glyndwr! Come into the garden for lots of creepy-crawly fun!! 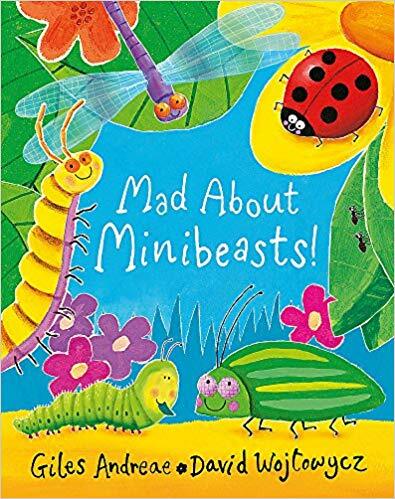 From slithery snails and buzzing bees, to wriggly worms and munching caterpillars! Or invent your very own, with hairy legs, antennae, spots or even wings!! 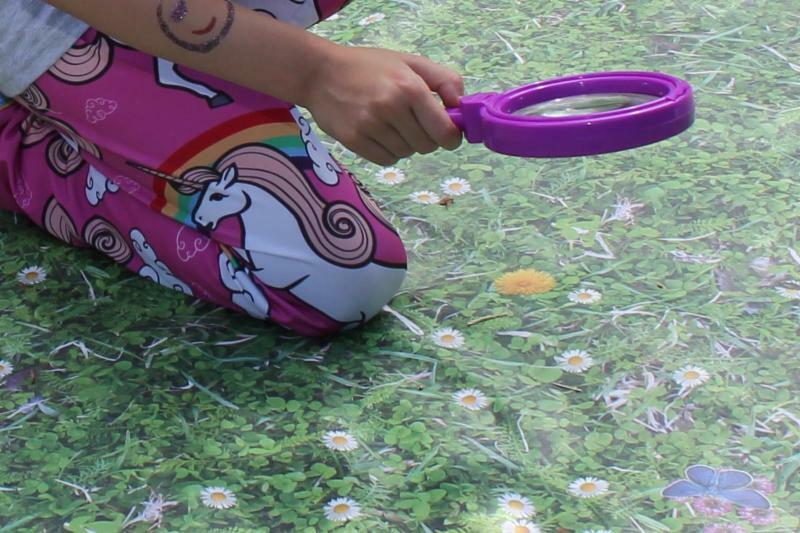 Grab your magnifying glass and go hunting for creepy crawlies!! 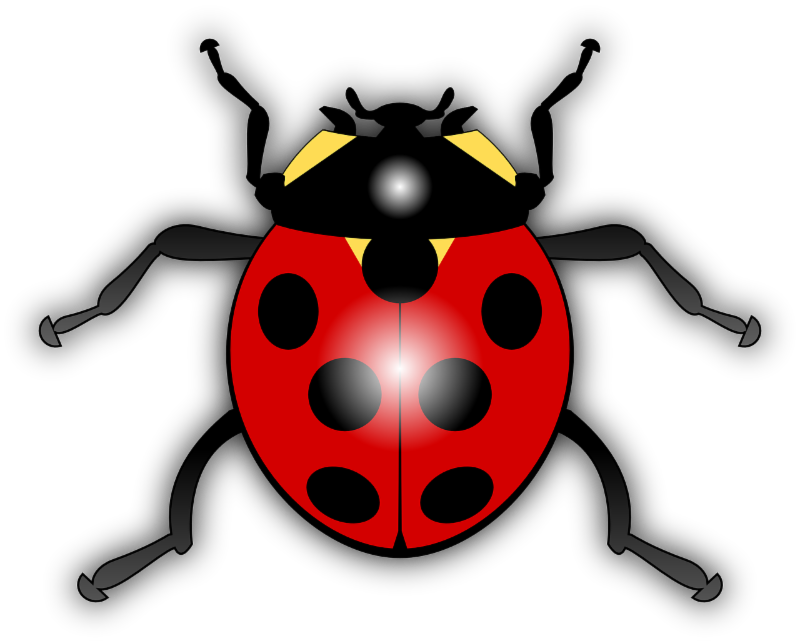 We have both indoor and outdoor bug hunts with I.D sheets. Watch out for giant bugs!! 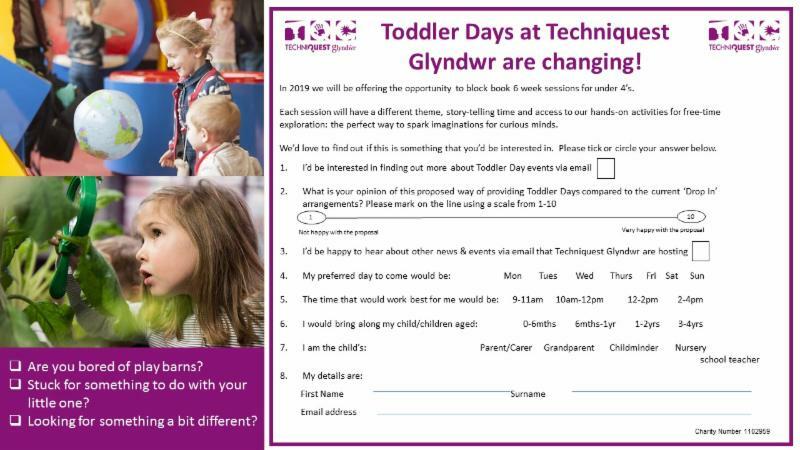 We're planning some changes to Toddler Days in 2019 and we would like to hear what you think so that we can take your views into account. We're still gathering your views on the very short online survey we have devised to find out your views. Later this month we will be having a look at all the responses made and will be letting you know some of the results. Please click on the button to get to the survey. And if you could share this with any of your friends with children under Five we would be very grateful! Take the Toddler Day Survey by following this link. Toddler Days are an ideal opportunity to meet up with or make new friends. Share this message with others so that they can sign up to our Toddler Day Email list and receive reminders!